darkSpyro - Spyro and Skylanders Forum - The Legend of Spyro: A New Beginning - How different is the GBA version from the Console versions? 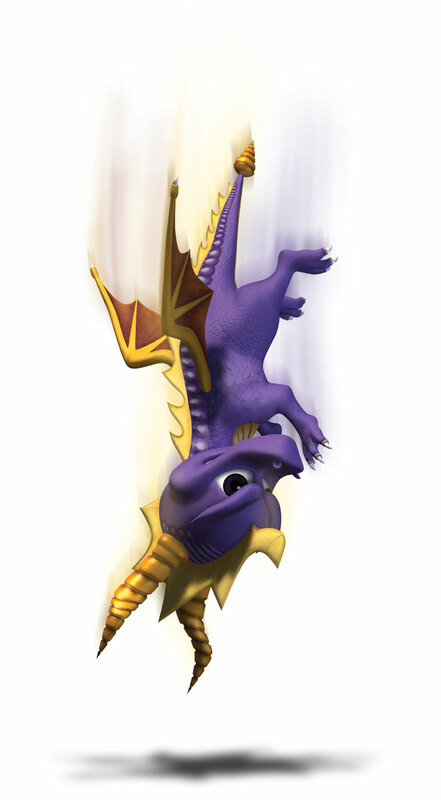 darkSpyro - Spyro and Skylanders Forum > The Legend of Spyro: A New Beginning > How different is the GBA version from the Console versions? This question applies to the first two games. Well I already had the GBA version for the first game so too late. But I didn't have to pay cause my sis found an app on iOS where you can download GBA games for free. But thanks for the input. Besides the layout and graphic difference is there a plot difference (or any other small details)? Thanks. So should I pay for the Wii version or just get the GBA version free? Edit: Hello? Can someone please answer my question? Ok. Anyone else have a recommendation?